Read our newsletter to learn more about Common Ground Health. The report chronicles the community-wide initiative, from its launch in 2009 to the most recent registry report showing a 41 percent drop in the percentage of residents with blood pressure of 160/100 millimeters of mercury or higher. Read more and download the full report here. Over the past four years, Healthi Kids’ PlayROCs campaign has called for safe and supportive play spaces for every child. Healthi Kids, a Common Ground Health initiative, has created a new video showcasing how play is critical to children's physical, social emotional and cognitive development. 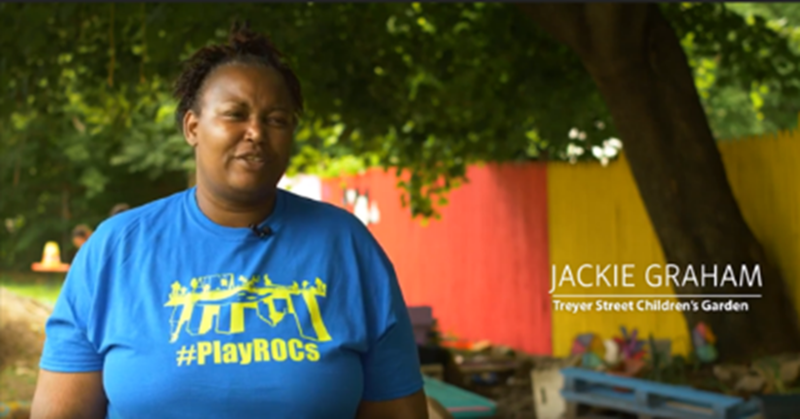 The video shows how the PlayROCs campaign has advocated for policies, systems and environmental changes that advance every child's right to play. “It’s probably one of the most important thing we adults must do for our children: creating time and space for play,” said Wade Norwood, CEO of Common Ground Health. Congratulations to our partners Hilda Rosario-Escher, Shaquana Divers and HCR Home Care for winning ATHENA International Awards for female leadership. Rosario-Escher, the retiring CEO of Ibero-American Action League, is a member of Common Ground’s Board of Directors. 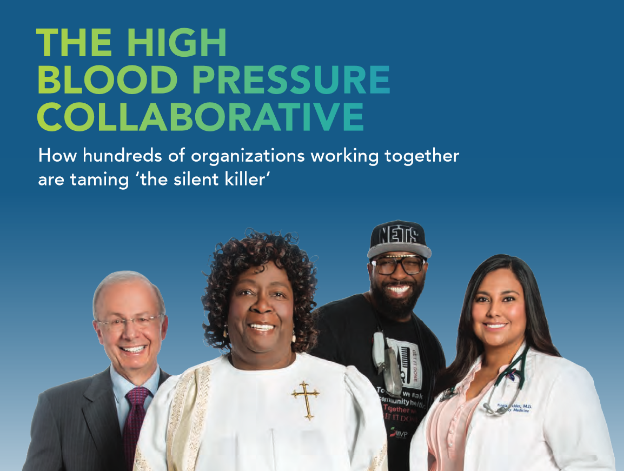 Divers, executive program manager of Excellus Blue Cross Blue Shield, has been integral in workforce advisory teams and the High Blood Pressure Collaborative. Louise Woerner, CEO of HCR Home Care, has been part of the Regional Consortium on Health Care Workforce. “I am delighted that these stalwart health advocates are being recognized for their talent and dedication,” said Wade Norwood, CEO of Common Ground Health. Learn how your health can affect your hair at the Hair and Health Symposium from 8:30 a.m. to 2 p.m. April 29 at Monroe Community Hospital. Top barbers and stylists who are community health educators will speak about their work. Free admission; register in advance here. The African American Health Coalition and the Latino Health Coalition present Speak Life!, a conference exploring violence and race and their impacts on health. The event will take place from 8 a.m. to 3 p.m. May 4 at the Rochester Riverside Hotel. Register by April 26 or at the door. Details here​. Common Ground Health is seeking an administrative assistant with at least three years experience to support its Communications and Operations departments. Learn more.